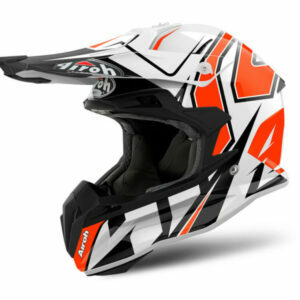 New cheek pads for your Airoh Aviator 2.2. 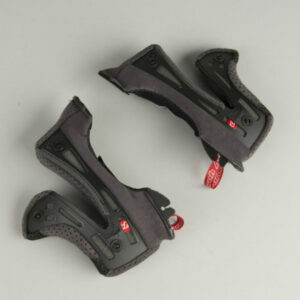 Perfect to replace your old ones when they have sunk, worn out or simply broken. 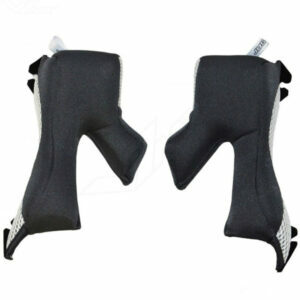 Sold in pairs on the right and left sides. 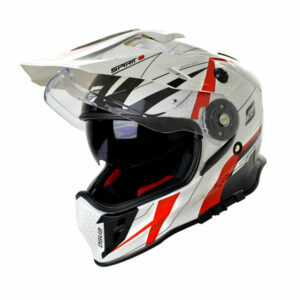 This is a Thermoplastic injected adventure helmet. 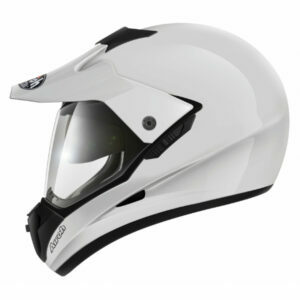 It also has a internal sun visor for day time riding. 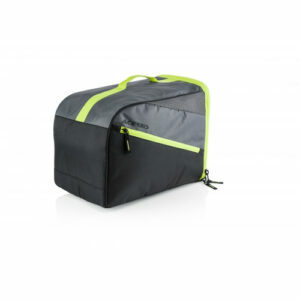 It also has a fold down peak for easy and safe storage. 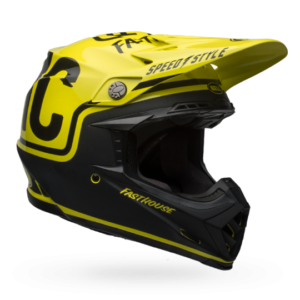 The FASTHOUSE Moto Crew has done it again. 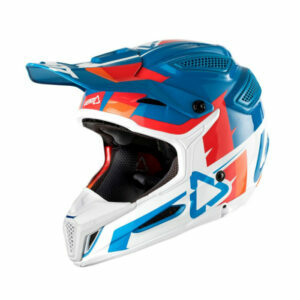 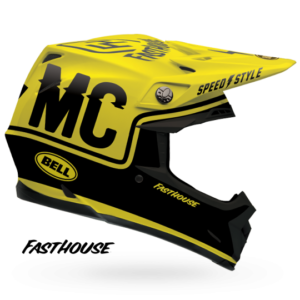 Inspired by the FH/MC flo jersey, the FASTHOUSE Moto-9 brings style and swagger to this race proven MX staple. 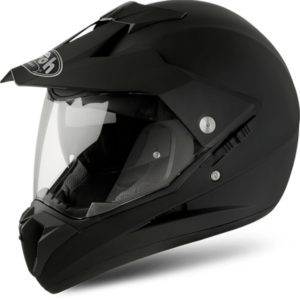 Loaded with features including a Matrix Shell, Velocity Flow Ventilation, X-Static Liner, Flying Bridge Visor, Magnetic Cheekpads/Strap Keeper and an industry-leading five-year warranty, the FASTHOUSE Moto-9 is the right choice if you are into speed, style, and good times. 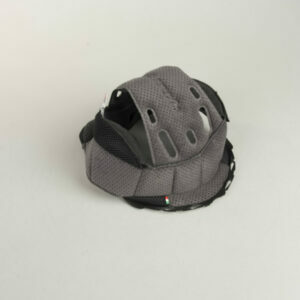 Spare Cheek pads for Just1 J12 helmets. 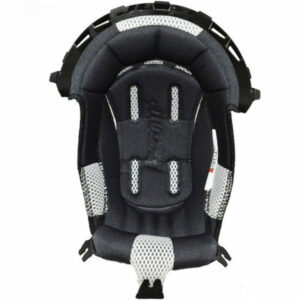 Contains pads for both sides. 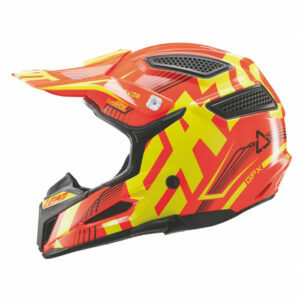 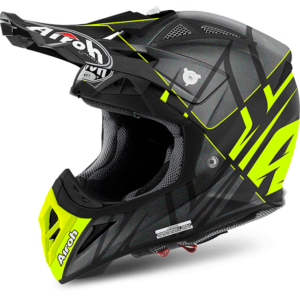 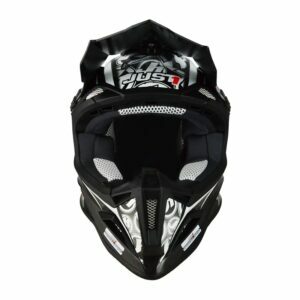 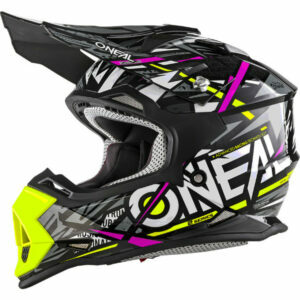 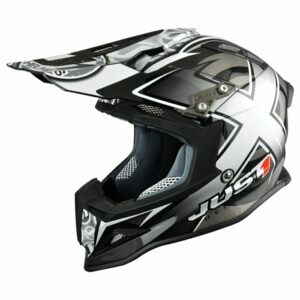 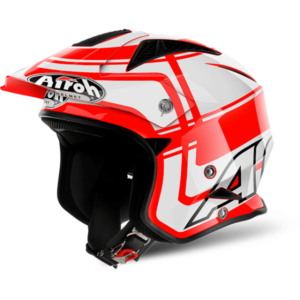 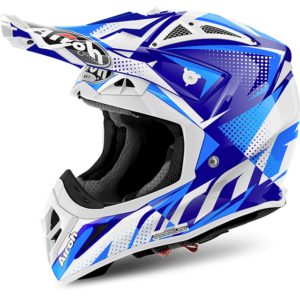 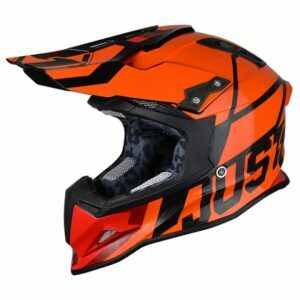 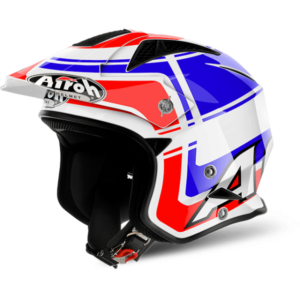 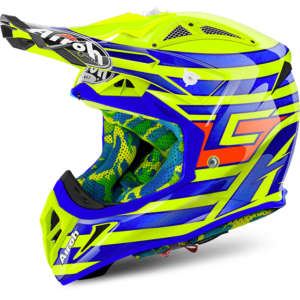 Lightweight and durable motocross helmet from Just1 made of tough carbon fiber and equipped with exceptional safety features. 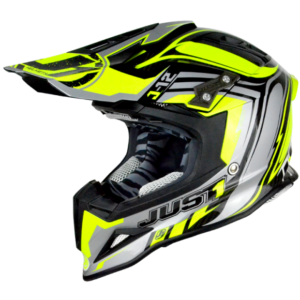 J12 is anatomically designed with Just1 exclusive “NBFF” system (Neck Brace Front Fit) that distribute the impact force over a larger area in the event of a crash.Removable cheek pads feature “J.1.ER” (JUST 1 Emergency Remove). 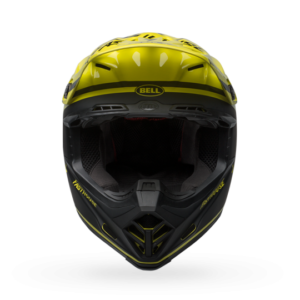 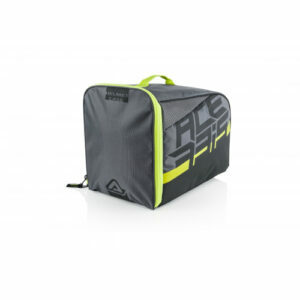 Moulded ventilation ducts in the inner shell connect to the ventilation ports in the helmet’s outer shell combined with an antibacterial interior that provides moisture wicking and quick drying that keeps the helmet fresher for longer.